Our services include short-run production, prototype moulding and tooling, as well as machined parts in specific materials. Precimax Plastics’ Lean Manufacturing project is a team-based, continuous improvement process, designed for long-term optimisation of company resources. It’s a key strategy toward achieving manufacturing excellence based upon the continued reduction and ultimate elimination of waste. In our case, waste is activities that don’t add value to the product. 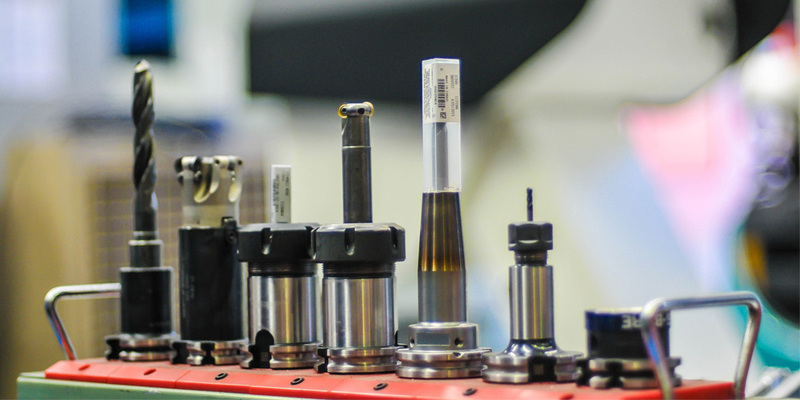 Lean Manufacturing also utilises techniques and principles that improve efficiencies of value-added activities, continuously improving our performance and, thus, providing better services to our valued customers. 5. SUSTAIN - What gets measured gets managed. SOUTH Australian owned and operated for over 45 years!